When your Values drive experiences, you’re on the right track. 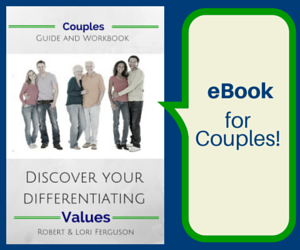 So how do you find things to do together that you’ll both enjoy – even if you’re so different? Choose to do things which you both value and let your Values drive experiences. If you know what you value as a couple, you can come together so both will enjoy (most) any activity. It’s all in how you frame the experience. 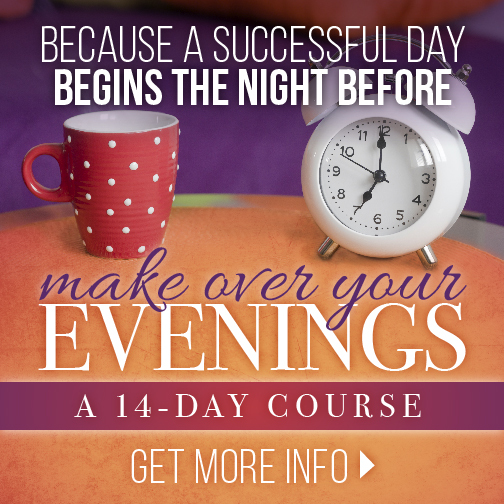 It’s not about both of you needing to love a specific activity – like running, or opera or learning a new language or enjoying restaurants, fishing, or renovating your home… it’s what the activity represents to you. 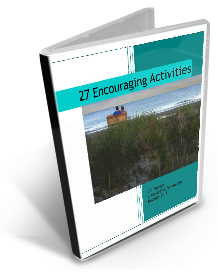 What do you value about the activity? Each of these Values (and many more – I just chose five) could be found in all five of activities above. It’s not about the activity. It’s about the Values that show up in the activity! When your Values drive experiences it’ll show up. Husbands and wives who look deeply into their likes and dislikes – what they value and what they don’t value – can come to enjoy (almost) any acitivity together. Really! They just need to understand their own, differentiating Values! Rob and I talked a bit about the opportunity, and we had a sense that it might map to our own differentiating Values as couple. We love to discover new things, so having a new menu every season seemed like it would fit our 3rd Differentiating Value of Discovery. 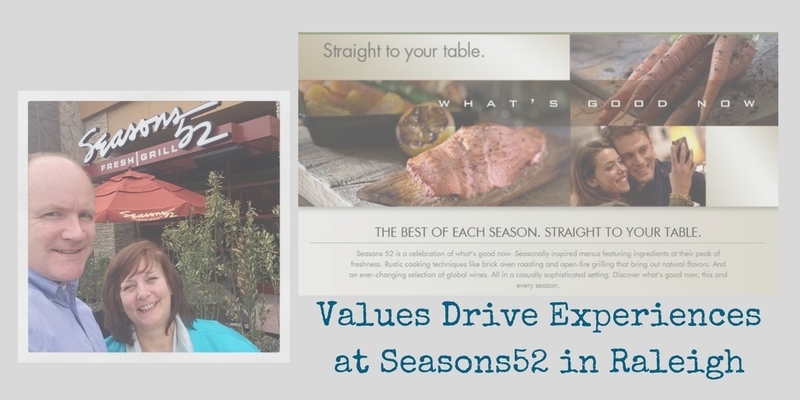 Values drive experiences at Seasons52 in Raleigh! 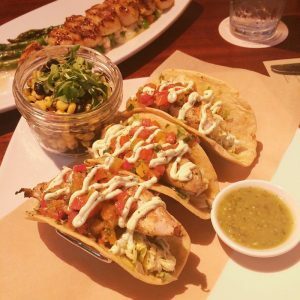 So we went – it was a Tuesday at lunch. 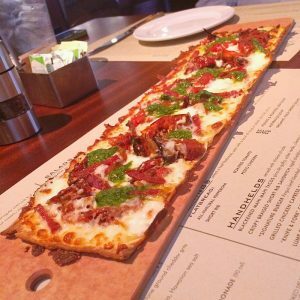 This Seasons52 just opened at the beginning of April 2017 at Crabtree Valley Mall in Raleigh NC, so this restaurant is new to everyone, including the servers! There are over forty Seasons52 throughtout the USA, and are a division of Darden which also owns Olive Garden, Bahama Breeze, etc. 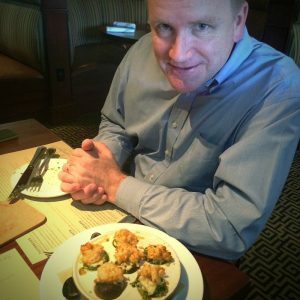 The General Manager has worked with Seasons52 for more than seven years, and has opened locations around the country. Rob and I delight to find companies where people are living the Values the company states. (Not just as a static plaque on the wall.) This was true in our experience at Seasons52 in Raleigh at Crabtree Valley Mall where the team lets their values drive experiences. 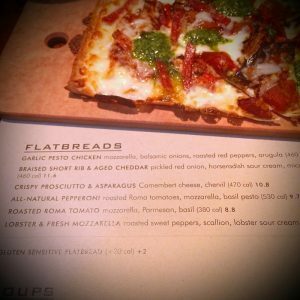 Friendly & Responsive: We were warmly greeted at the front of the restaurant, and seated immediately. I’m a larger person, (I like to say that I’m a “person of size” 😉 ) so seating can be a challenge in some restaurants. Where they seated us was perfect for me! We were at a half booth – Rob had a chair, which he prefers, and I sat on the bench. The table shifted to make me comfortable! 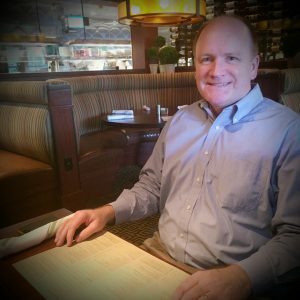 Effortless Service and Hospitality: I can image that someone with a disability would be right at home with many choices of where and how to sit. There weren’t any stairs and the doorways and ailses were wide. Even the bathrooms included a “family” bathroom along with a Mens and Ladies option with easy access for everyone. The manager explained that this new restaurant has a unique decor with different seating options in comparison to other Seasons52 which have mostly standalone tables and chairs. It felt intimate and comfortable, yet upscale. To the right side of the restaurant was the bar and booths. 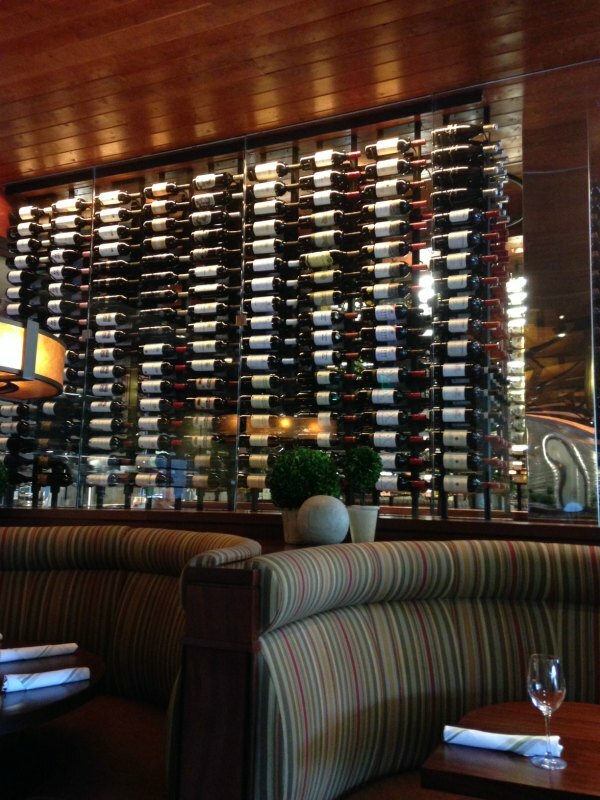 Seasons52 carries a plethora of wine from which to choose, and more than 30 local spirits and a great variety of craft beer options. To the left (where we sat) were tables, and chairs, booths and half booths, along with two private dining rooms/areas. Yes. 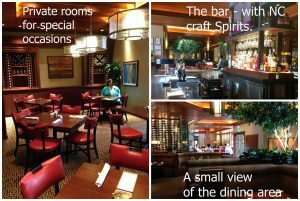 There’s the option of two private rooms available for groups which can be configured as needed. One of them has AV equipment hidden in the cabinets if needed for meetings. 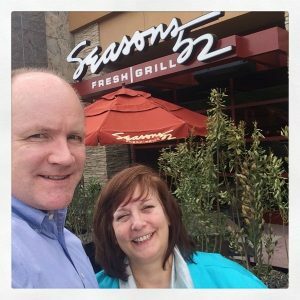 I’m going to be thrilled to recommend Seasons52 in Raleigh for anyone needing a board meeting venue, or wedding shower, anniversary or special birthday! Because the food was ah-mazing! Fresh. Unique. New each season. The food was served and displayed with care. When we sat down, our server was so helpful. She explained the menu and options in detail, and answered any questions we had. 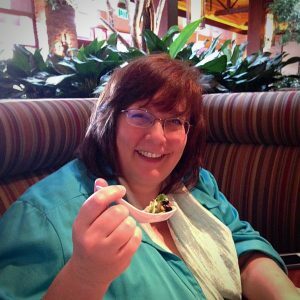 Rob and I had decided ahead of time – after looking at their online menu – that we would let our server decide what we should eat. Oh, my. That was the best choice! It was huge! Rob and I started imagining that it would be a hoot to get together with a group of couples and order all the choices and share! Hmmmm… anyone game? 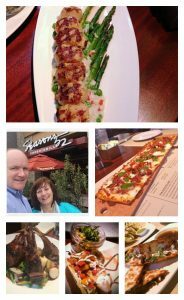 What a special combination of flavors – we were quickly realizing that one gift from the menu at Seasons52 in Raleigh is the pairing of flavors to make something new! Combining ingredients to create something new. 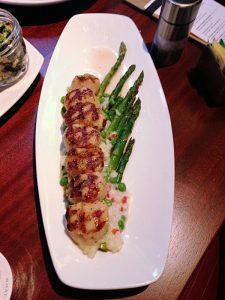 Carmelized Sea Scallops on a bed of lemon rissoto, english peas & roasted asparagus. 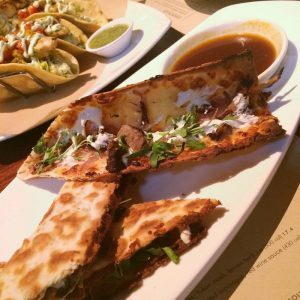 This handheld sandwich that you dip into the au jus (broth) surprised Rob greatly – he admitted that he would never order this by himself. (mostly becuase he thinks/thought he didn’t like horseradish). Yet this was one of his favorite of all the food we ate! 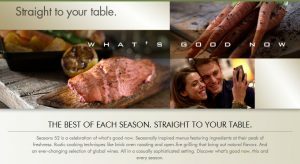 At #Seasons52 you can trust the combination of flavors to wow you! 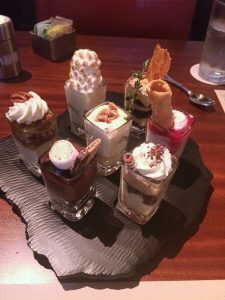 These are the Mini Indulgences – Haley, our server said, “No meal is complete without one of these.” We chose the Mocha Macciato. And you could have rolled us out of the restaurant! WOW! We didn’t eat the rest of the day. What an experience! 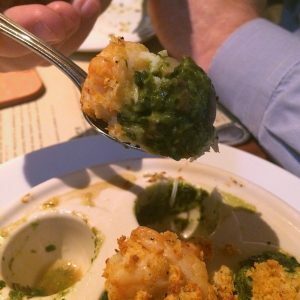 You might think you don’t like seafood (or some other food) – our experience at this restaurant has demonstrated we need to encourage you to TRY it! Try seafood or your “I don’t like..” in a combination with something else – the Chef and his helpers are experts at making the sum of the grouping of ingredients into a special experience. Trust them. 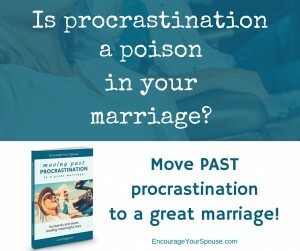 Being in the middle of marriage you can get stuck… try something new and fresh! You might think this kind of meal is beyond your budget. Lunchtime is a good option. Or try Happy Hour from 4-6:30 Mondays to Thursday. 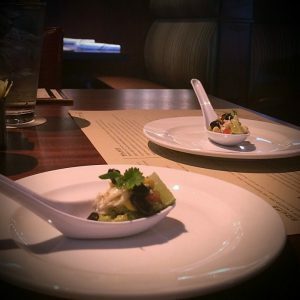 The selection of small plates for $5 each will be a delight you can afford. Fast food does not need to be your only choice on a budget! The middle of marriage has lots of costs – your kids are growing up, you want to do things for them – but you and your spouse are important too! Make time for each other, and it doesn’t need to cost the earth. Celebrate the good stuff in your life. Here’s a place to celebrate. You might think you’ll feel out of place in this environment. 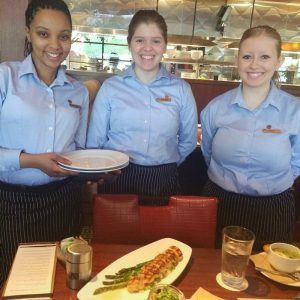 The team at Seasons52 in Raleigh are kind people and they’re going to welcome you. 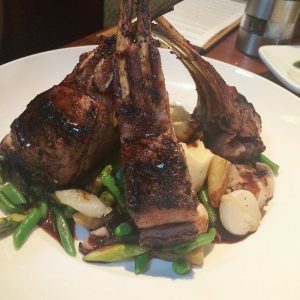 They’ll make your dining adventure something to talk about for a long, long time! Take photos. It’s important to have good memories to talk about and this will be one. 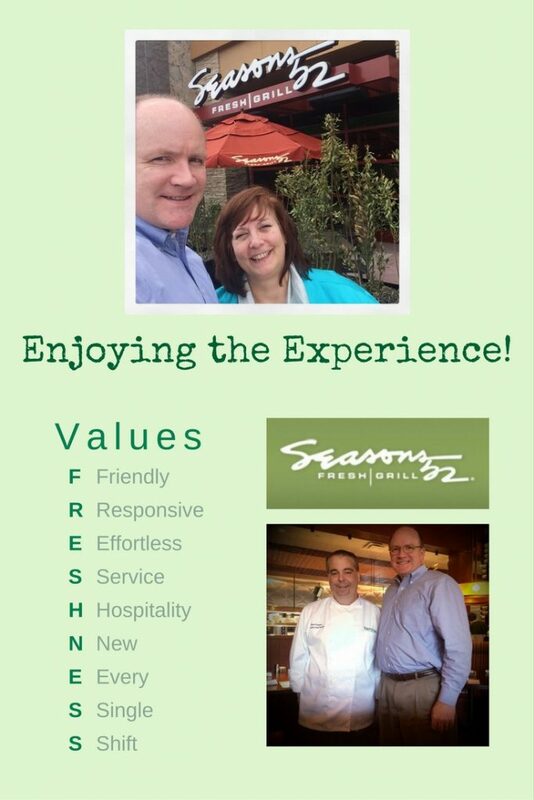 Can you relate with any of Seasons52’s Values? FRESHNESS: Friendly – Responsive – Effortless – Service – Hospitality – New – Every – Single – Shift! 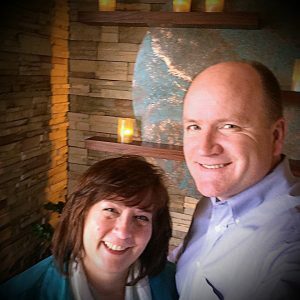 Full Disclosure – we were given this complimentary experience with the understanding that I’d share our experience with you.